Gujarat National Law University was hacked by Pakistani hackers late in the evening today, with the slogan “Pakistan Zindabad | Long Live Muslim” being highlighted on the page. The hackers, calling themselves the “HEXLOOK Team: Pak Cyber Attackers”, posted a cartoon and meme about Narendra Modi on the website as well. 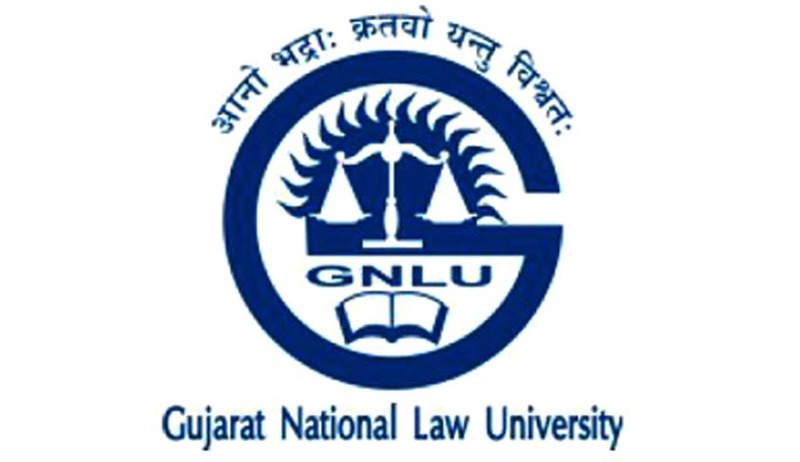 GNLU VC Dr. Bimal N. Patel could not be reached for a comment. Last checked, the website had been suspended.